How far Call of Duty has come from its humble roots back in 2003, when legions of Allies were storming the beaches of Normandy to defeat the Axis scourge. Nowadays we wouldn't dream of associating CoD with anything less than jetpacking up the side of some PMC's techno-base, or eviscerating an exo-zombie with some sub-atomic laser. Yet, the folks down at Treyarch aren't quite as disconnected from the past. 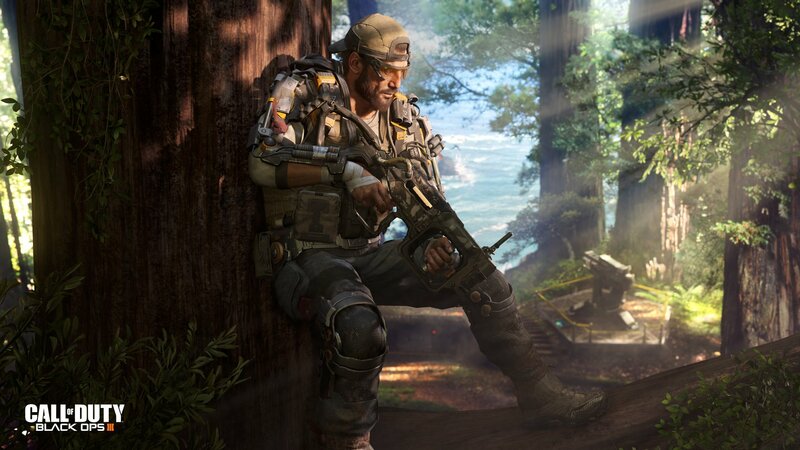 Case in point: Call of Duty: Black Ops 3, on PC, at least, will have map creation and modding tools. 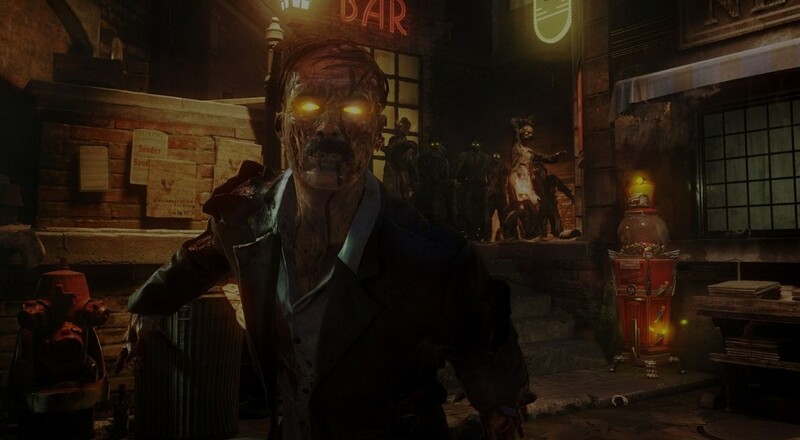 Maybe you and your buddies have mastered all the zombie modes in BLOPS 3, and crave an additional challenge. Dust off your modding manual and load up the editor to even the odds. Maybe you'll give all the zombies rocket launchers, or make it so they can't be damaged by anything other than a direct shot in the left nostril. Or, heck, just mod it so every zombie explosion is accompanied by a 21 minute accordion solo. Actually, bad idea. Don't do that. This feature is only on PC, and the game won't launch with it. A target date for the Closed Alpha of the modding tools is set tentatively for March of 2016, with the addendum that no one is for certain when the tools will roll out for everybody. Let's hope it's sometime before the next CoD game is announced. Because mod tools do have the capacity to make everything completely bonkers ("Woah, a single zombie gave me thirty hojillion exp and now I'm level infinity! "), user-created mods and maps will be limited to Unranked Servers. I wonder if Treyarch is throwing this on the table to lengthen the legs for BLOPS 3, or if they're just genuinely curious what sort of madness might come out of it. I certainly can't wait to see just how crazy people can get with their tools.